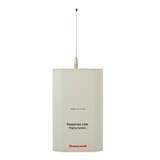 The Response Paging System offers the latest innovations in wireless paging and monitoring. It's a cost effective and flexible system that offers the ability to quickly respond to activated alarms. 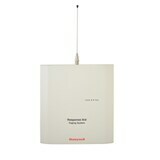 The solution consists of a wall mounted transmitter and antennae that can send programmable messages to designated pagers that are powerful enough to cover large areas.